Cafe Villa is your local neighborhood pizzeria. Family owned and operated, we opened our doors over 25 years ago and have been serving the community of Chatham and its neighboring towns since. Commitment to serving quality food and a warm inviting atmosphere is what has made us a staple local Italian family restaurant in Chatham. Our homemade sauce and pizza dough is made fresh daily just like we have been since we opened our doors. We make a variety of different pizzas and have a full kitchen serving all of the classic Italian dishes made with the freshest ingredients. 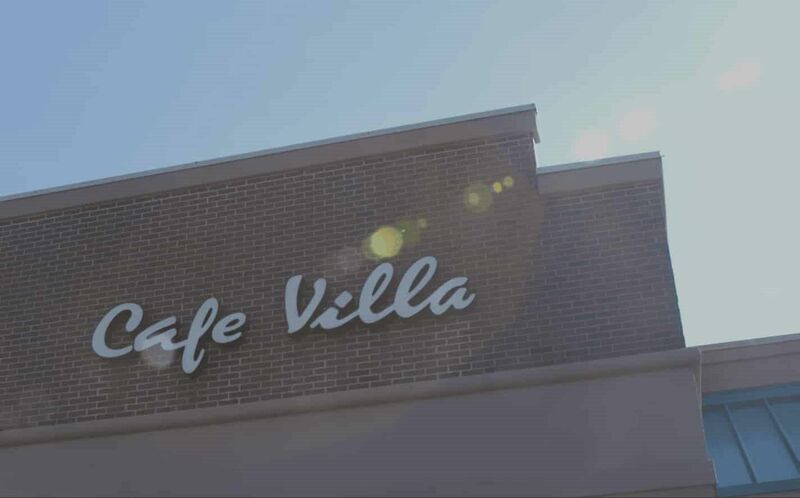 Whether you want to grab a quick slice, stay for a classic Italian dinner with the family, or get take out or delivery, Cafe Villa will make you feel right at home. Cafe Villa has changed so much over the past two years. The chef is amazing and the service is friendly and gracious. My favorites are the Chicken Marsala and the salads they offer. There are nicely sized portions for lunch and dinner. A must try!